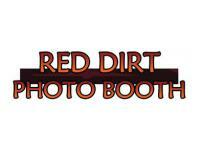 We offer Photo Booth rentals for a variety of event types. Weddings, Corporate, Mitzvahs, Schools, Parties and more... Ultimate Photo Prints and Backdrop with every Photo Booth rental. 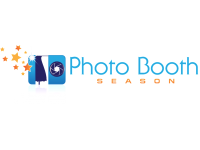 We provide top quality photobooth rentals in the the Denver, Boulder, Fort Collins and Colorado Springs areas. We are constantly working to make sure our booth has all of the features you ask for-lots of options for all event budgets. From the start, the focus is on your event! We add custom graphics and branding to our state-of-the-art photobooth software, complete with digital-LCD-displays showing pictures or text of your choice. Guests love the fun props and environment sending their imaginations-running-wild!